What is the Rivalry Rising Stars? 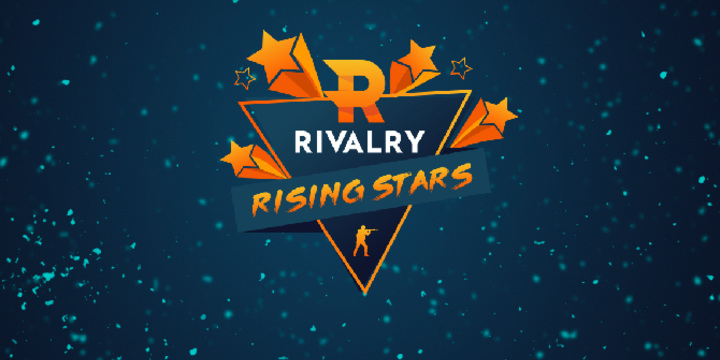 Rivalry Rising Stars is a $15,000 CS:GO event with teams from all around Europe and the CIS region. The event will follow the GSL format while featuring 16 teams split across 4 groups, with the top 2 finishers in each group heading to the playoffs! The question is when and where? 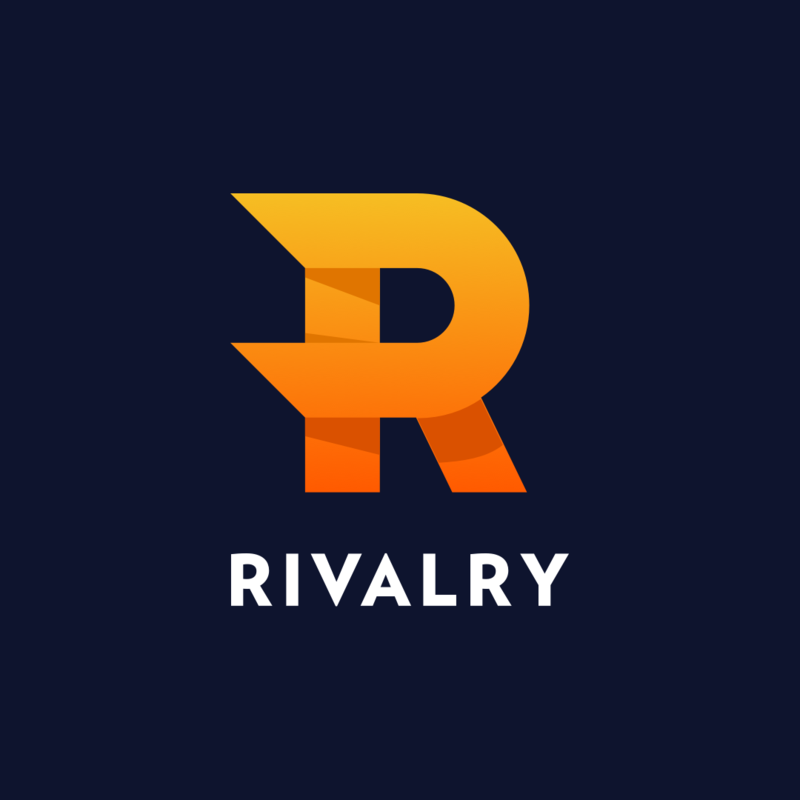 Rivalry Rising Stars (RRS if you're cool), will start on the 21st of November at 14:00 CET. RRS will be featuring a very special guest appearance during the later stages of the event. MMA Fighter, Mark hunt who turns out to be a lover of CS:GO, will be joining the show later on as a co-caster! Meet the groups and teams! Make sure to head over to our Twitter and Facebook for more updates and to enter our giveaway which will be announced soon.